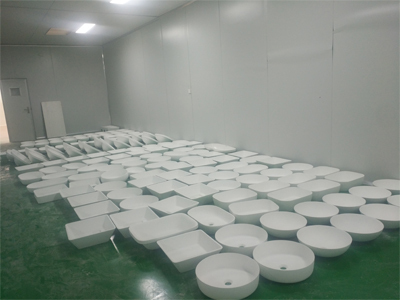 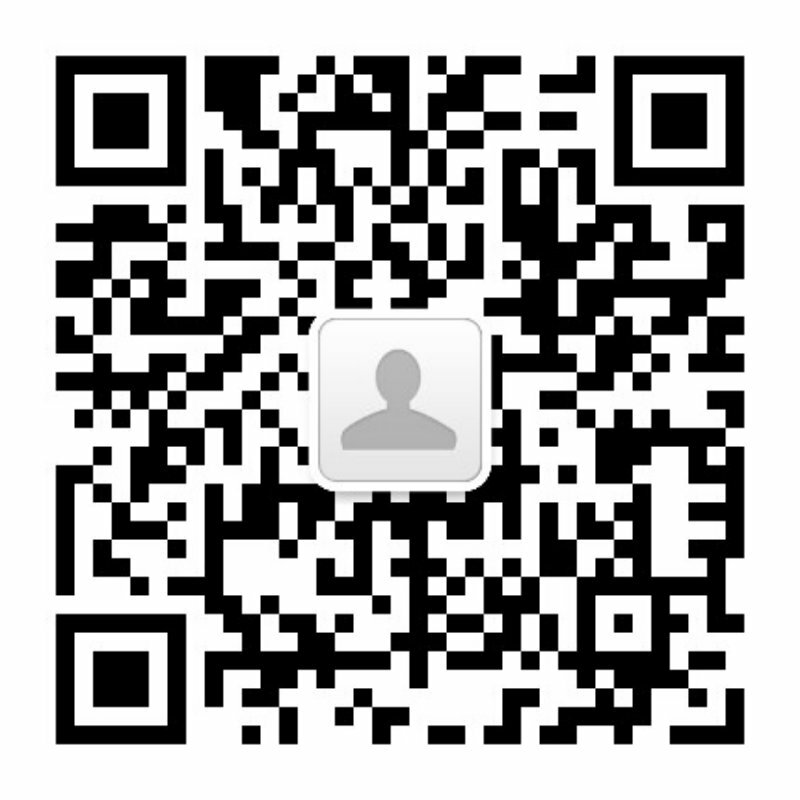 Zhengzhou LaDingWan Sanitary ware Co.,Ltd. 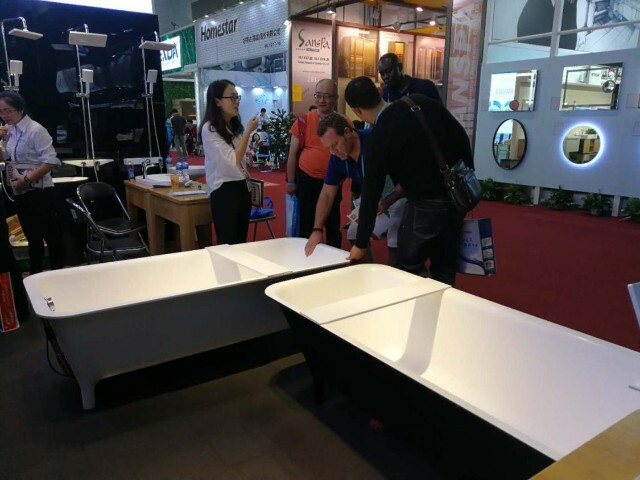 is a professional manufacturer of high pure acrylic products including bathtub, washbasin,shower body and other relevant sanitary ware products. 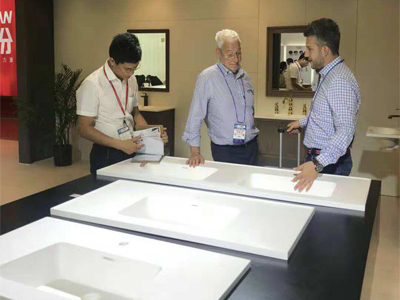 We have strong capabilities in integration, R. & D., professional design, strict production,strong sales and best after-sales service. 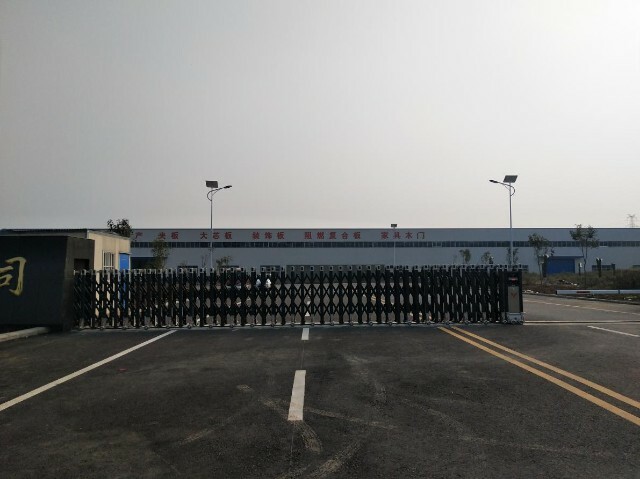 Our company`s innovative and high quality products on offer are exported for high quality standard market with high cost performance. 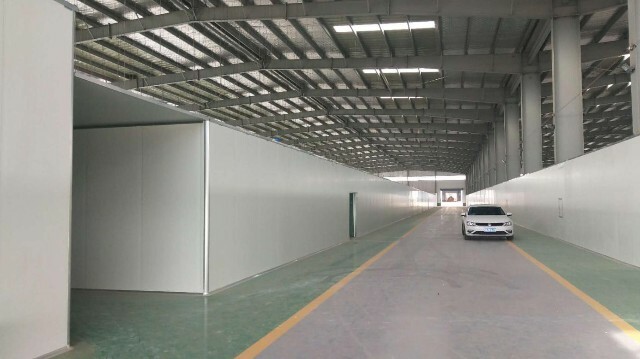 Our products have the outstanding advantages with smooth look and feeling, dirty resistance, scratch resistance, anti-bacterium, no radiation, no crack and yellowing resistance. 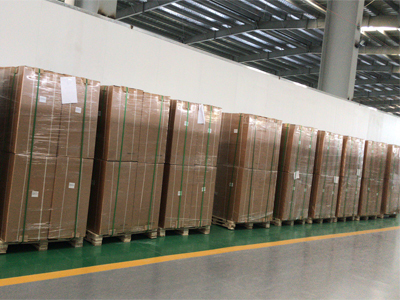 Our factory was founded with total investment of RMB 120 million and the annual quantity is about 1200,000 pieces. 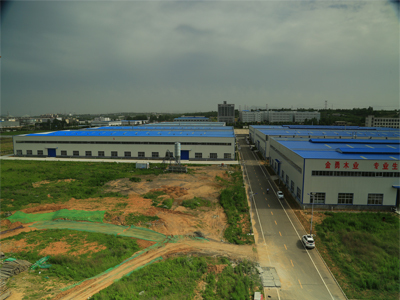 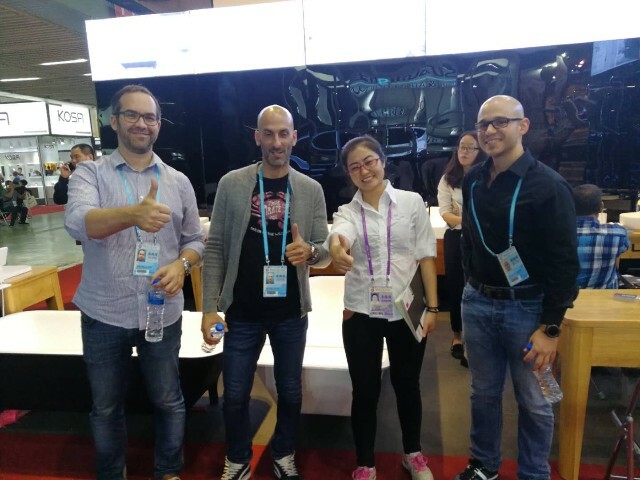 The factory is located in Zhengzhou , the capital of the Henan province,which is the hinterland of the Central Plains with convenient transportation,there are six high-way roads around here, the cargo can be delivered rapidly and timely. 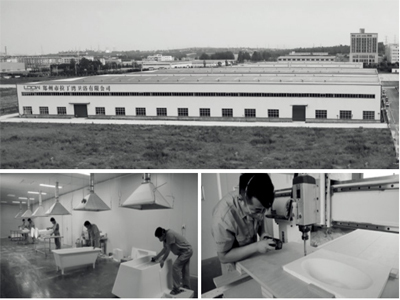 Ldow is devoted to creating more new products for all customers from the worldwide and strive to be an all-round service provider in sanitary ware industry.We adhere to [Honesty is the Basic" as the operating principle, take [Customer First, Best Service" as the enterprise`s life, regard "Maximize every Customer Satisfaction" as the company`s highest creed. 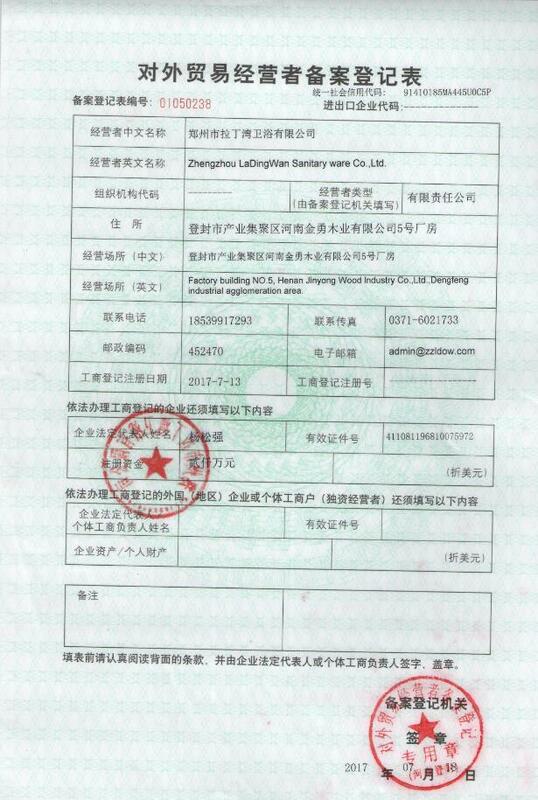 Sincerely waiting for the cooperation with you.